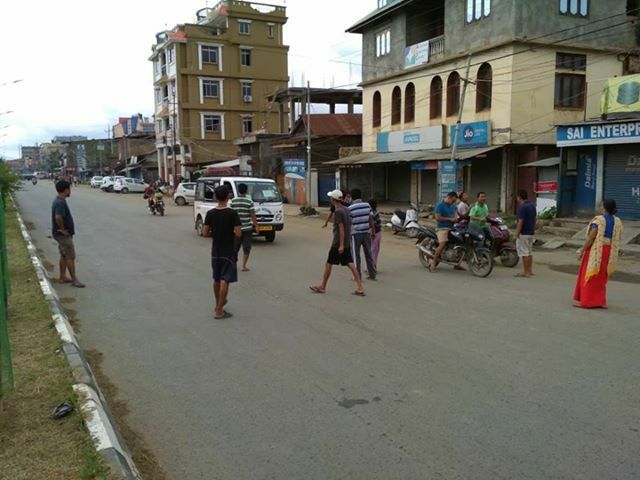 Manipur is a territory controlled by the Indian state, that shares a border with Burma. It is inhabited by a population of 2.5 million people, and more than a third of it lives below the poverty line in a predominantly rural economy. 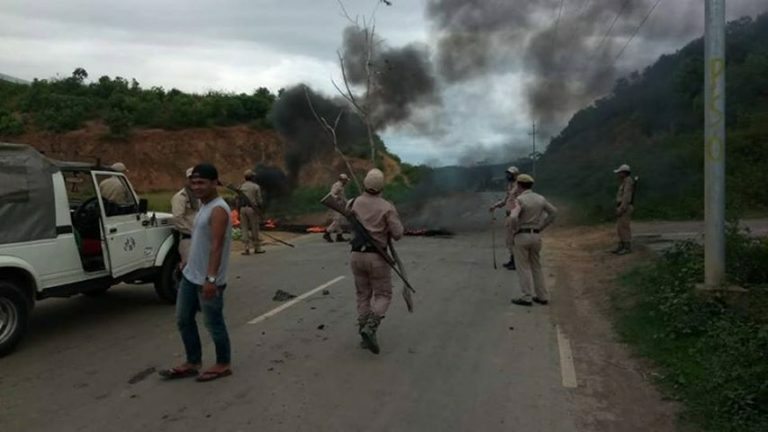 Manipur’s recent overtures to tourism and the aggressive policies of the Indian state on indigenous peoples complete the picture of one of the poorest states in India. In these economic, social and political conditions, oppression calls for resistance. 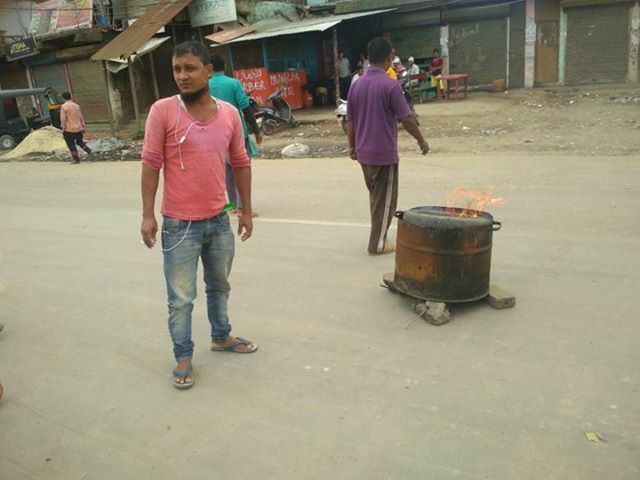 And the revolution lives and grows in Manipur! 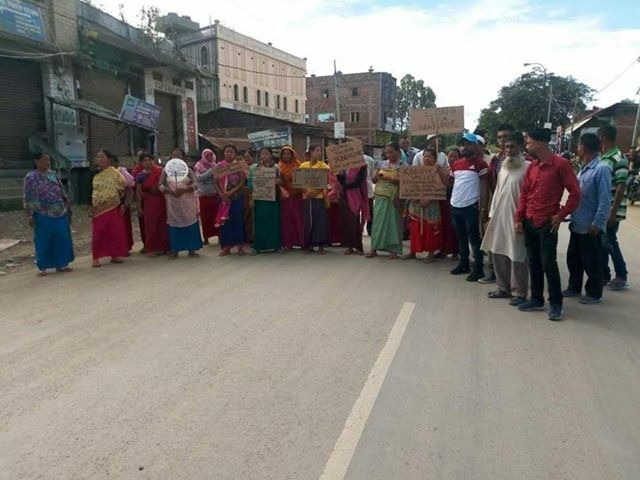 Since the beginning of 2010, the Maoist Communist Party of Manipur has been formed, inspired by the decision of Comrade Irabot who formed the Communist Party of Manipur on October 29, 1948, and it armed wing the Manipur Red Guard a little later. After his death, his efforts were crushed by an opportunist leadership that decided to submit to the revisionist Communist Party of India. Today the Maoist Communist Party of Manipur seeks to develop the People’s War and the Revolution of New Democracy in Manipur and the Indian state on the basis of Marxism-Leninism-Maoism. It works with the Communist Party of India (Maoist) for these purposes. 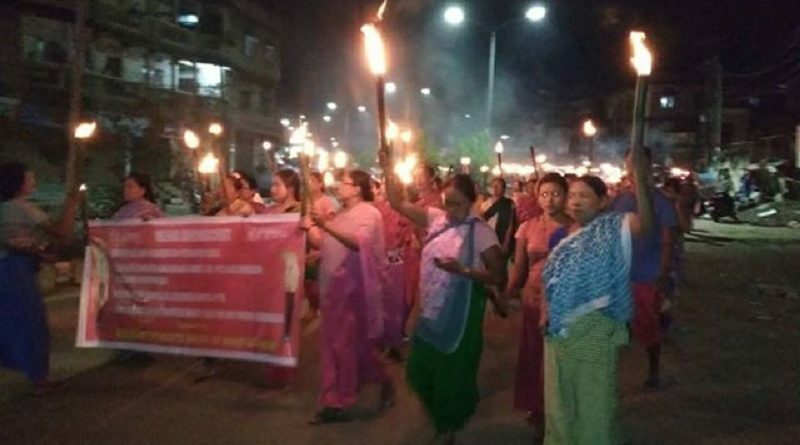 The Maoist Communist Party of Manipur is banned from Indian politics and leads the New People’s Militia, the embryo of Guerrilla People’s Army for the revolution. 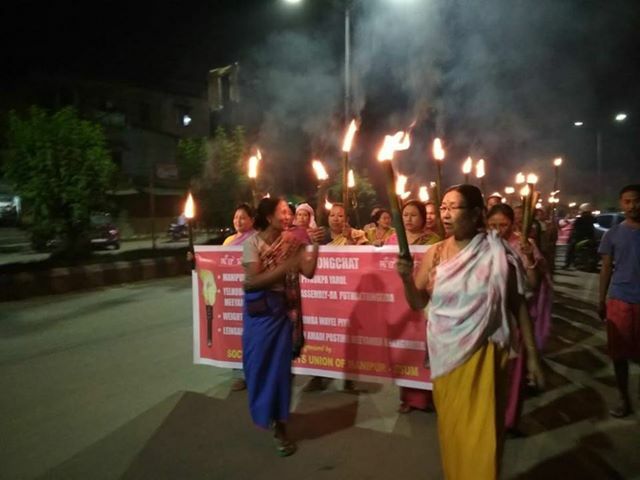 The masses in Manipur are being organized for the revolution in a number of dynamic and active organizations that carry out state-wide campaigns throughout Manipur. We recently received from our friends photos and videos of actions that took place in July 2018, and we share them here. 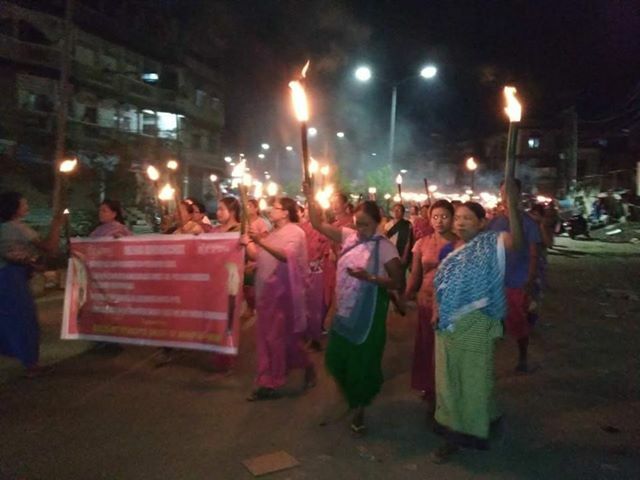 On July 12, these organizations took part in march with torches and on July 13, they organized a strike to block the state economy. 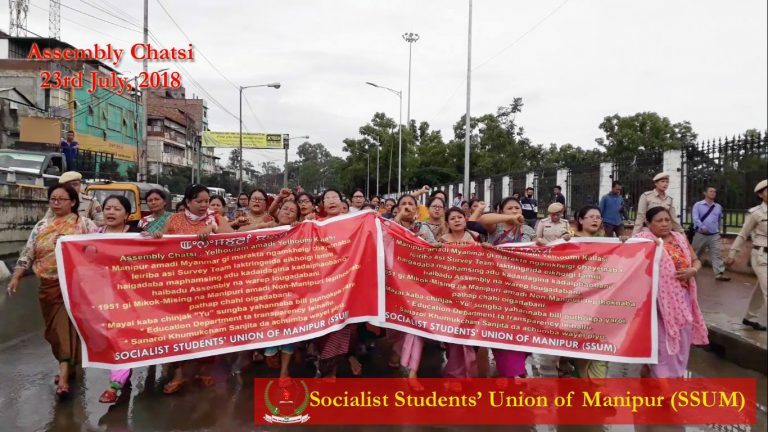 In Imphal, the capital of Manipur, on July 23, 2018, the Socialist Students’ Union of Manipur, Proletarian Feminist Movement Manipur and the Socialist Women’s Association organized a demonstration denouncing the Indian State’s actions on lands and peoples, demanding transparency in the education sector and the total ban of drugs and alcohol in Manipur. 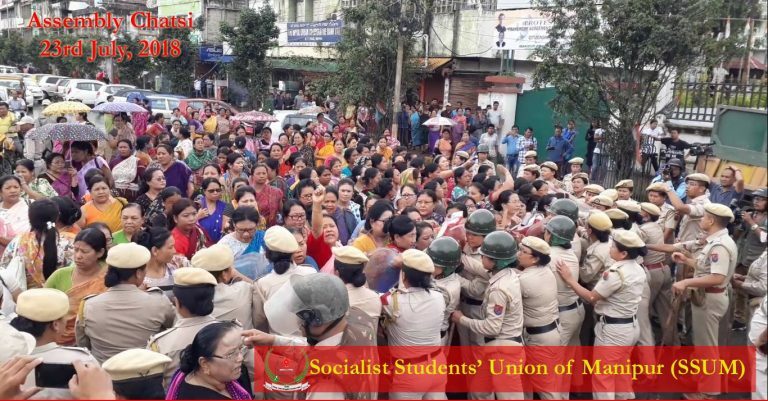 We send our warmest revolutionary greetings to the Communists of Manipur and to the masses who are fighting every day for the revolution in this State which is an integral part of the development of the world proletarian revolution.